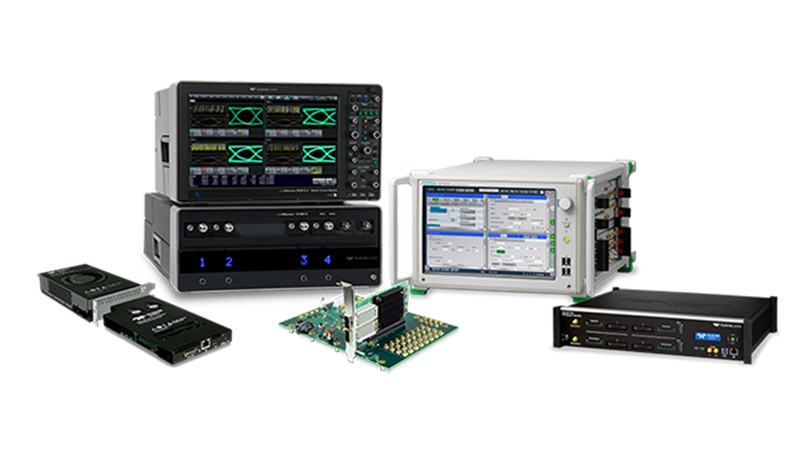 Teledyne LeCroy and Anritsu have joined to provide full support for PCI Express Gen3, Gen4 and Gen5 Tx and RX compliance testing with industry-leading signal generation, physical- and protocol-layer analysis and Bit Error Ratio measurement technology. This seminar will equip engineers with an understanding of the test specifications, detailed test procedures, and optimal test equipment configurations to ensure their products pass PCI Express compliance testing. This seminar will include live testing and compliance.